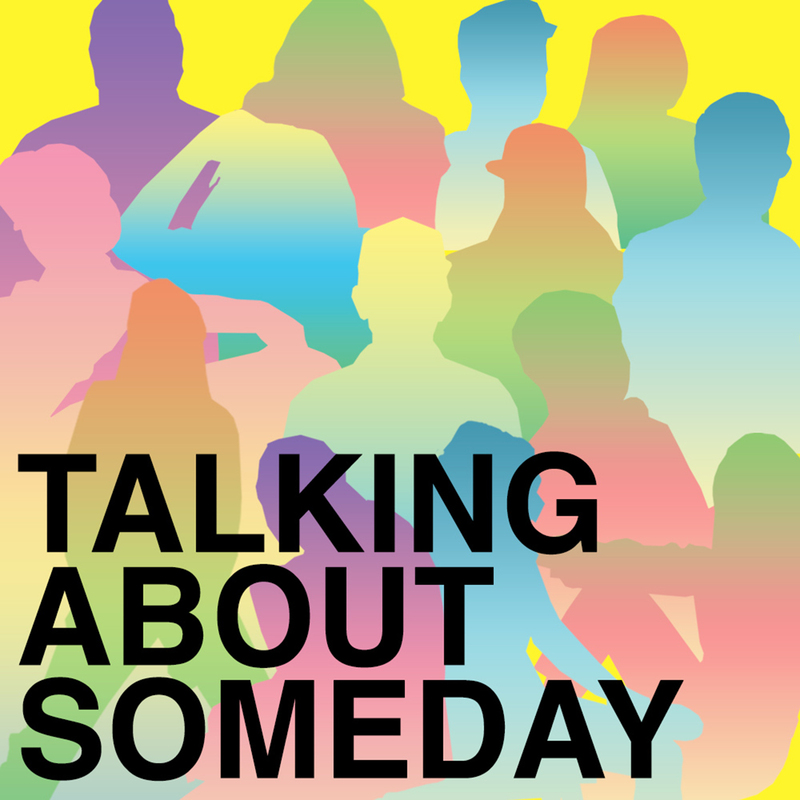 “Talking About Someday” dives inside the making of a record with the creators behind it. Each episode pairs producer Sammy Bananas with a different featured artist from his forthcoming LP as they chronicle the song they wrote together. The conversation starts as an interview and moves into a discussion about songwriting, the nuts and bolts of each track and collaboration in general. Musical elements from each song illustrate points and glean a deeper understanding, with the full piece closing each episode. For fans of WTF, Song Exploder and Dissect.